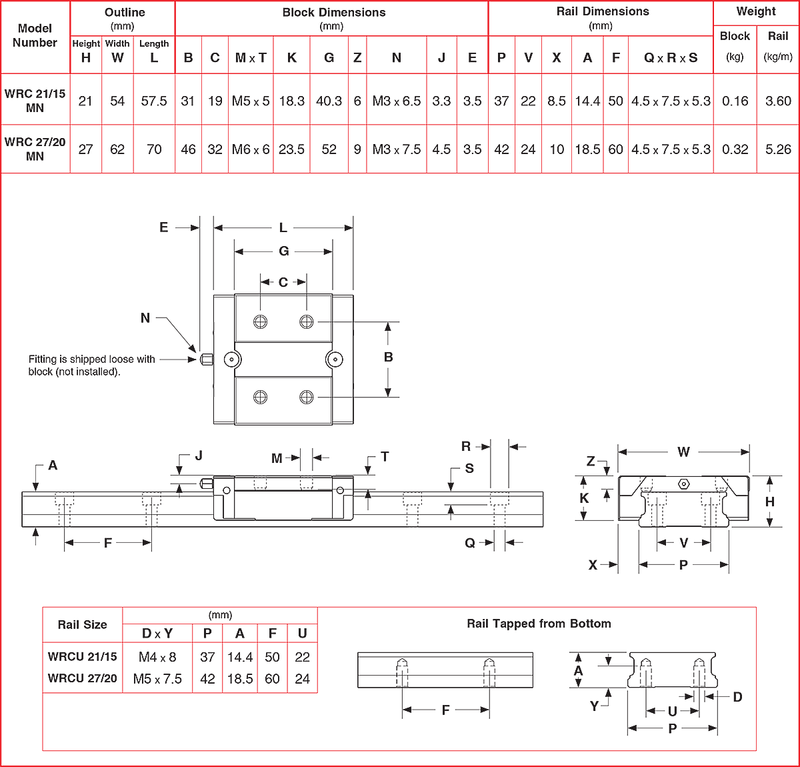 Lintech carries a large inventory of linear guide products in its facility and we have the ability to do various modifications to these products with our internal machining cabability. 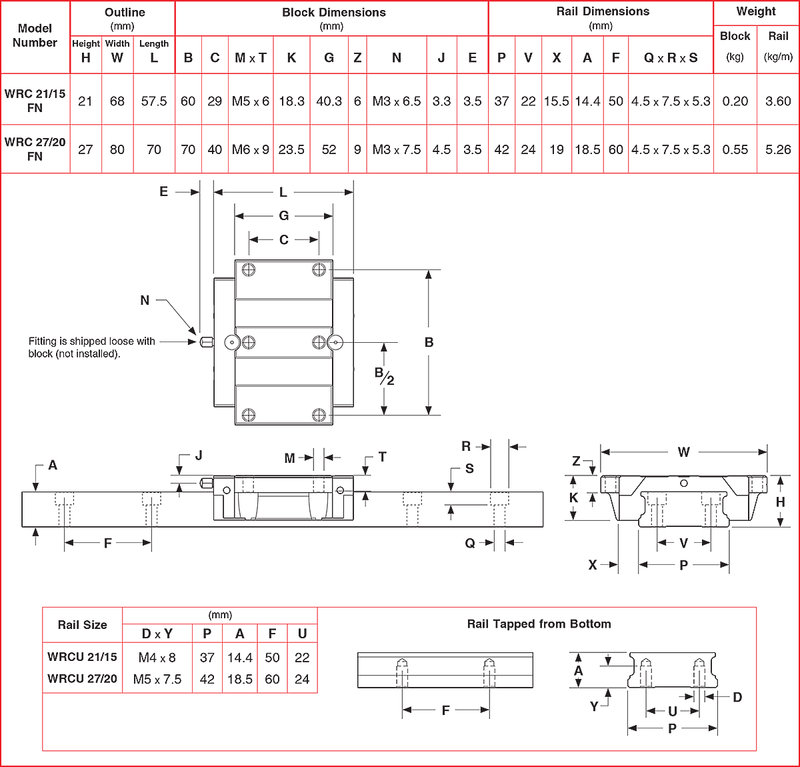 We can cut to any length required, can machine custom mounting holes or ends, and can provide various plating options in order to create a more robust environment ready product. Please Contact us today with your needs.